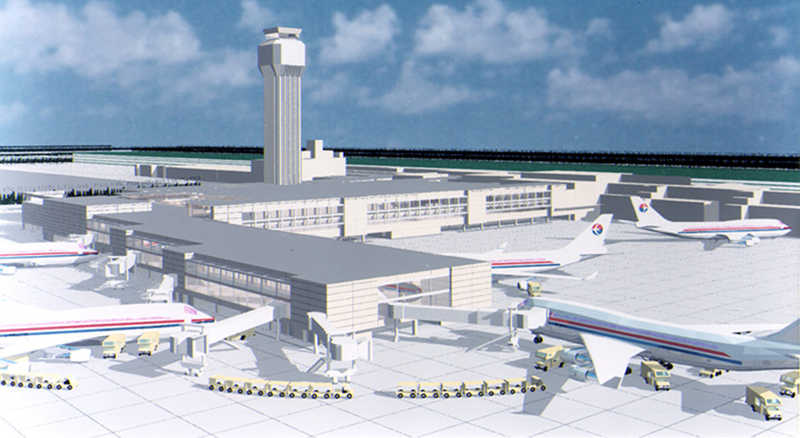 KBJ Architects, Inc was the prime professional and designer of American Airline’s Terminal Development Program. The scope of the terminal work involved assessment of the existing facilities, recommend a phased approach to renovating portions of the area and propose solutions to meeting current and future needs with new construction and improved support systems. 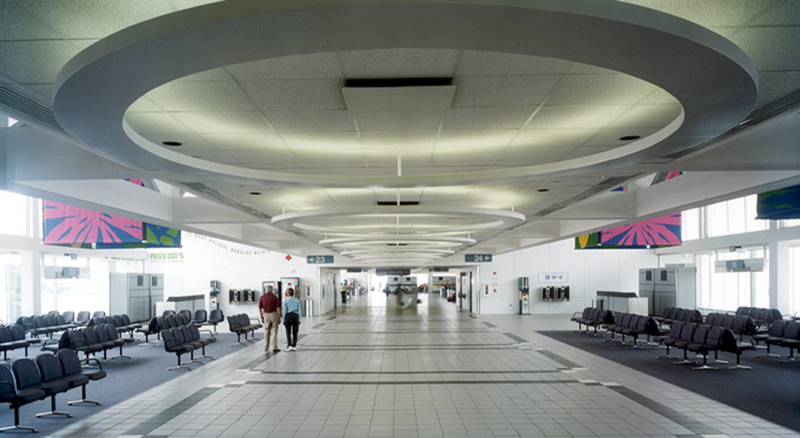 Included in the design project was a new nine gate concourse. KBJ incorporated the standard FAA control tower, coordinating the tower services and structure into a three-level terminal. Redesign of the support facilities provided new life-safety standards, fire protection, and upgrade to the West terminal ticketing facility, new communication systems, security check points, and automated baggage makeup facility. Renovations and additions provided for improved and new concessions areas, new passenger lounges, and a new admirals club. KBJ Architects also designed a new two-level Federal Inspection Station capable of processing 5,000 passengers per hour, located between the existing and proposed concourses.